The ‘bringing books to the big screen’ trend is still here (and thank God for that, because I love -most- adaptations) and 2018 is looking like a very promising year for YA books! I got to admit I didn’t know so many books I totally loved were becoming movies this year and some statements for them are just around the corner! Oh, yes! Even books I never expected to see on the big screen are a few days away from being released and I couldn’t been happier. 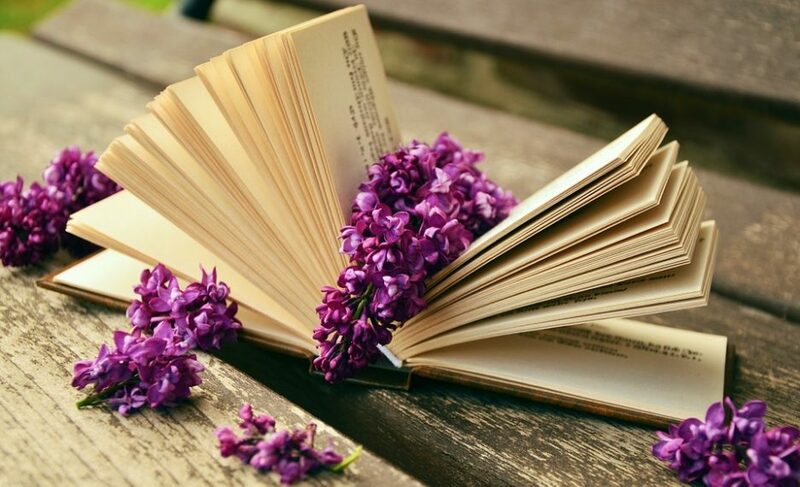 So, seen as I loved these books I thought of sharing with you the news and a little opinion on them. Okay, I seriously didn’t know or expect this book to become a movie but I’m so incredible hyped over it! 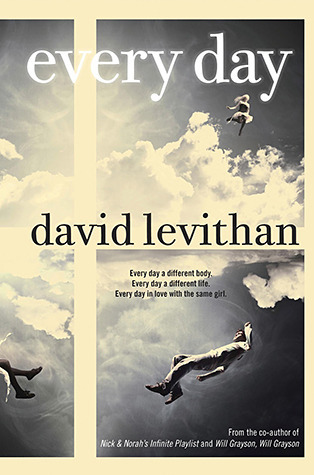 The author is one of my favorites and this book and it’s companion ‘Another Day’ are my favorites! I even traveled to London to meet him a few years ago!! I read it a few years back and I’ll be rereading it so I can compare the movie and the book and make a full review of both of them. This book was of my favorites when I read it for the first time (and it still is). 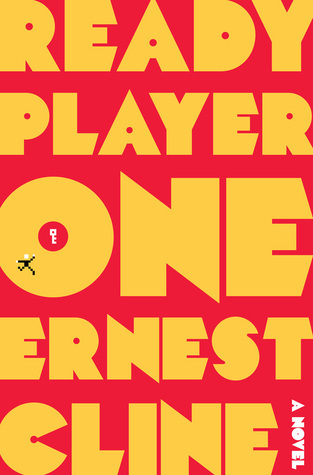 The book is full of geek references, mostly from the 80’s if I remember right. I learned a lot of pop culture and it was amazing. Also, apparently there will be a sequel?! I just found out but I hope it isn’t less than this one. I can’t wait to watch the movie, like I would pay so much so I could watch it right this moment. Get out! This is my fluffy to go book, like for real. 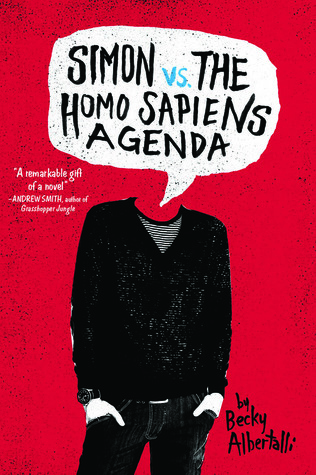 I’ve read this book so many times already and I hold Simon very close to my heart. I could talk about him all day to be honest, because he is an amazing character and I can’t wait to see him on the screen. Also, a new book from the author is coming our way and it has one of the side characters as the main and I just.. I need that book already. Did I say book to screen and viceversa? Yeah I also want to talk about those. Cardcaptor Sakura by Clamp is back!! 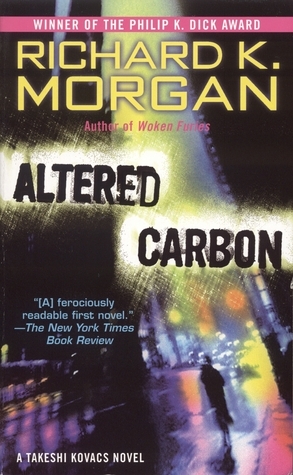 Altered Carbon by Richard K. Morgan. Okay, I watched the Netflix series already but I’m very curious about how much it relies on the book… So yes, I got me the first book on the trilogy in the hopes I’ll stop reading fanfiction and go back to books. I say as I start reading another CCS fanfiction and praise the author for writing the thing. 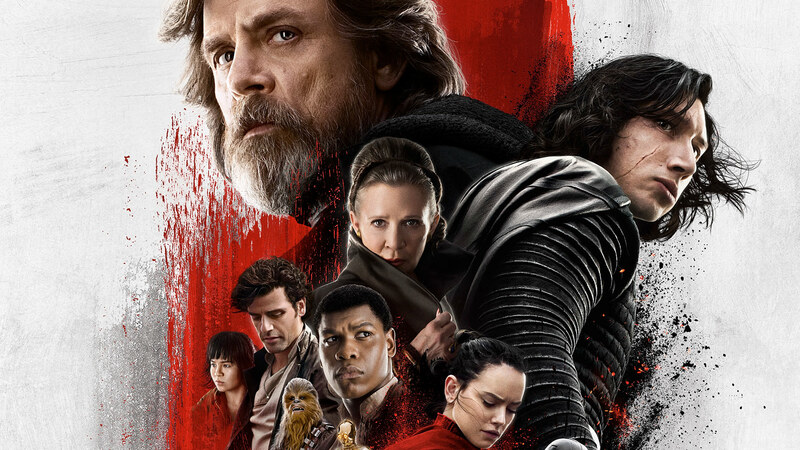 Last but never the least The Last Jedi novelization is due the first days of March and I already preorder it. Mm.. I never talked about the movie on the blog and I won’t most likely.. I’ll just say that I’m a.) Curious about what lies beneath the surface of what we saw b.) I was left with a lot of questions and I need some answers… Mostly I need some POVs… And many clarifications I know we won’t get until the next movie but I’m dying here and I need them to throw me a bone!!!! < Previous Skam is back in a new skin!